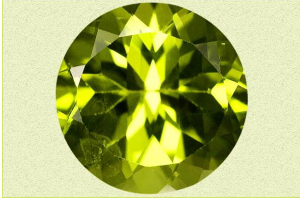 Gemstones healing or gemstones healing powers are not a new thing for the world! 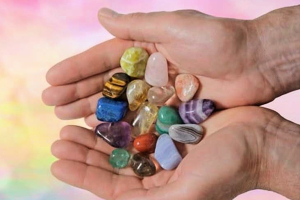 The healing power of crystals and stones found great recognition, respect and belief years back! The wonderful aesthetic features and amazing benefits of healing stones have been valued in all ancient cultures and civilizations all over the world. History is full of such examples which show lucidly that crystals and stones were used and coveted for their unique healing, spiritual, physical and emotional benefits. For example, the ancient Egyptians used the beautiful Lapis Lazuli for rubbing upon the eyelids as the stone was believed to provide protections against eye infections. 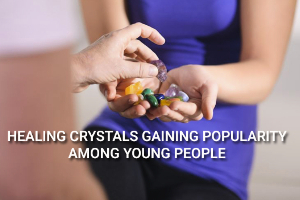 Similarly, there are many more such examples available which clearly indicate that the use of crystals to avail healing benefits is not new. Today, numerous people, all across the globe, believe in gemstones healing. Various people use distinguished healing stones for different purposes. 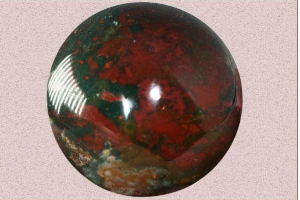 However, it is always advised that if you want to achieve some particular benefits of healing stones, you should always use the ones which are recommended by an expert. 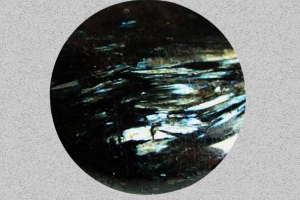 Labradorite – If anyone wants to detoxifying the effects of tobacco, alcohol, and hard drugs, he/she can use Labradorite for significant results. Pyrite – Annoyed with growing pollutants? Just safeguard yourself and your loved ones from various environmental pollutions by using Pyrite. Indian Charoite – Use this beautiful stone to strengthen your body. It also helps to regulate blood flow. Fluorite – You can strengthen your teeth and bones in an effective way by using this enthralling gemstone called Fluorite. Emotional Benefits: Gemstones healing is not only about getting the physical advantages for your body. It also gives you various emotional advantages. Glance through the following examples. 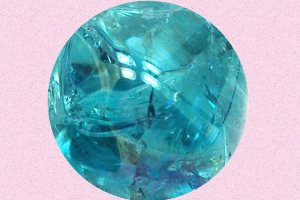 Aquamarine – Using this gemstone can help you augment confidence, peace and serenity. It also helps you know and strengthen your purpose. 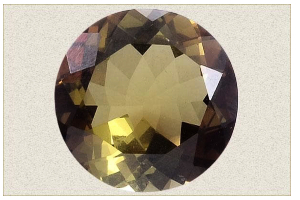 Citrine – Use this amazing stone to gain mental stability and emotional clarity. It is also recommended for improving problem-solving skills and memory. It gives you a strong willpower and lot of optimism too. 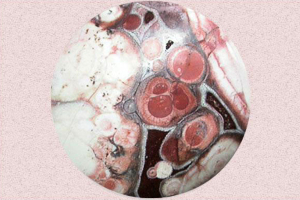 Agates – Use this beautiful healing stone to promote love, truthfulness, courage, strength and bravery. Amber – Amber is very warming, stimulating, clarifying and calming stone and helps you at many emotional fronts. 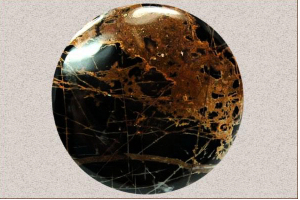 Garnet – This charming stone promotes romantic love, passion, stability and sensuality. Jade – It is considered as a good luck stone that attracts prosperity, deep wisdom, compassion and peace as well. Spiritual Benefits: The benefits of healing stones also include the spiritual advantages. When you use healing stones, you also get to improve your spiritual knowledge and experience. Scroll down to check out some beautiful examples of the same. Amethyst – It connects you with the spiritual world in a fortified manner. Cutting through illusions and enhancing psychic ability, it paves a strong way for your spiritual journey. 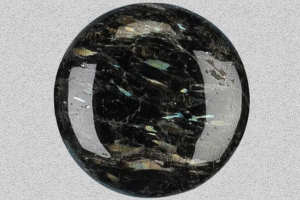 Labradorite – Want to move between various worlds? Try Labradorite as it gives you safe journey between various worlds and ensures a safe return too. Lemon Quartz – It is a superb stone for meditation. It also improves your concentration power. It gives you a lucid way to recognize your objectives. Indian Charoite – Opening paths of spirituality for you, the Indian Charoite fills you with lot of essential spiritual energy. It also promotes kind behavior in its user. Pyrite – Pyrite promotes harmony around your aura. This harmony is quintessential for those who want to walk on the path of spirituality. Pyrit is also helpful in balancing polarities. Moonstone – Moonstone is a beautiful gemstone which is renowned for augmenting self acceptance and sensitivity. Fluorite – For those who want a smooth connection with the spiritual world, Fluorite is a wonderful option. Providing peaceful atmosphere and focus, it helps you explore the spiritual world in a beautiful way. Henceforth, enjoy the beauty of healing stones and avail unique gemstones healing powers too!